LH 412 is a video/sound performance (i.p. 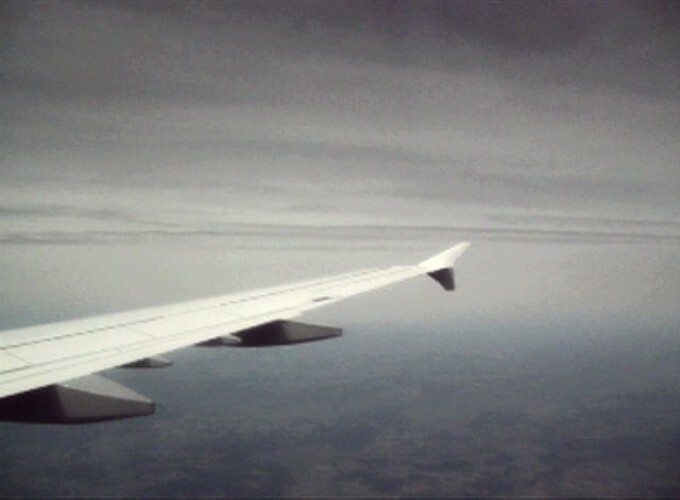 installation), what shows on-screen the slowly and reduced changes of the sky during a flight above the clouds, while CFM live modulates the audio track of the recorded sequence. Out of the densly monotone noise, which accompanies every plane trip, sound overtones and harmonics and a vibrant bass.